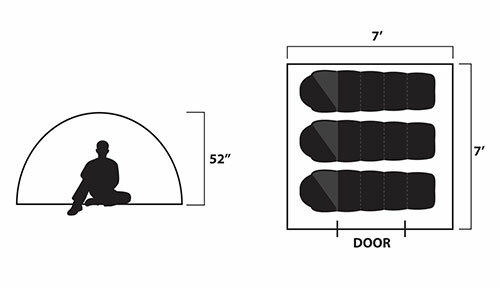 space makes this a spacious 2 or a comfortable 3 person tent. 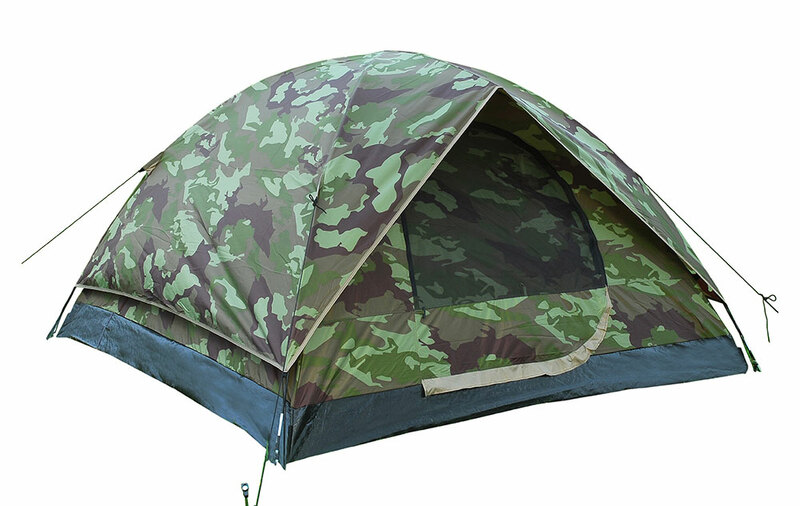 Its features a stylish and sleek design which helps this multipurpose tent to fend off those fierce winds that kick up from time to time. 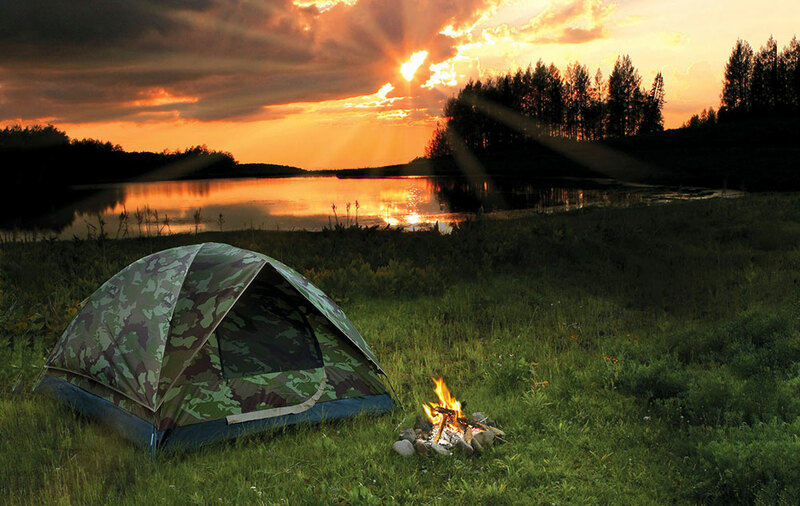 This camping tent is built and designed for long term hard use. 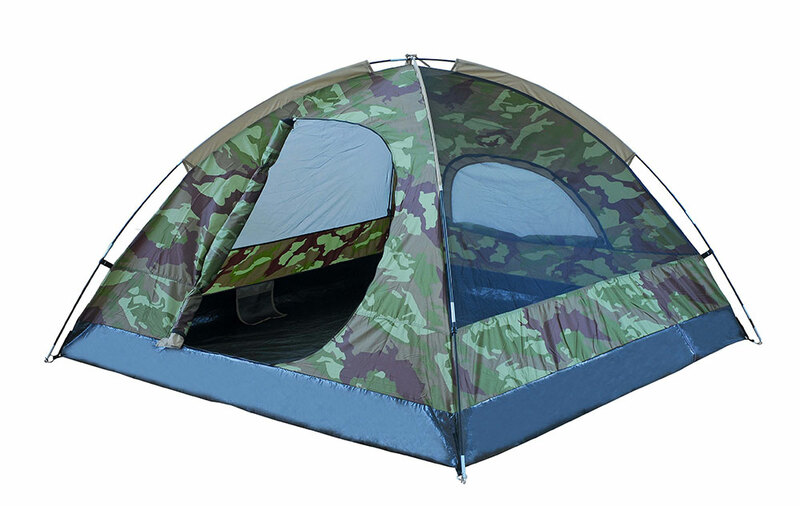 Our outdoor waterproof tent has door and vents as well as all types of extras which makes it best fit for your next outing activity. minimizes the seam sealing needed. and stakes for windy conditions.